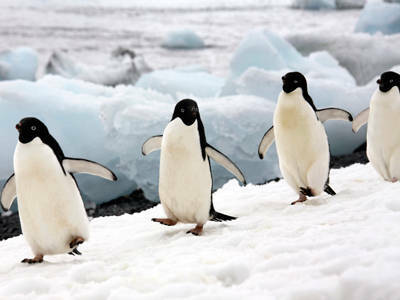 Read on this article and get to know the most amazing adelie penguin facts for kids. The Adelie Penguin belongs to the family of Spheniscidae and this medium sized penguin is generally found in the Antarctic Coast. Adelie penguins are a member genus of Pygoscelis. You may find adelie penguin pictures elsewhere but you may not find these essential facts about this Antarctic Bird. While adelie penguins are aggressive towards other penguin species, they are also highly social and are known to forage in nesting groups. These birds tend to steal stones from their neighbors for giving protection to their eggs. 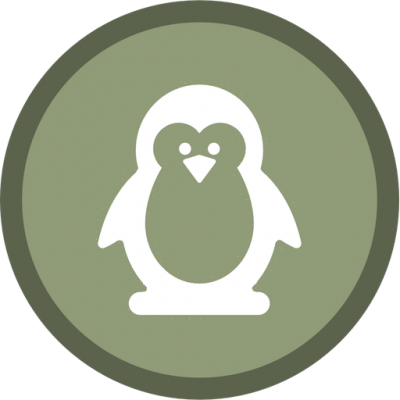 Some of the most common adelie penguin predators are skua and leopard seals. These types of penguins are 46 – 75 cm (18 – 30 inches) long. 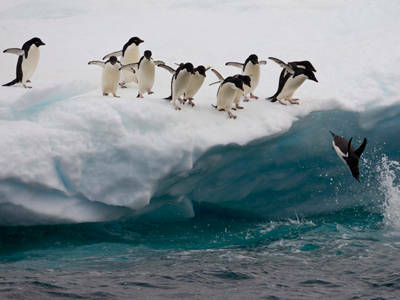 Adelie penguins weigh around 3.6 – 6 kg (7.9 – 13 lb). They have appearance similar to that of tuxedo. These species are capable to swim at a speed of 45 miles per house (72 km/h). These birds are highly extrovert and they like to be approached by humans; however, these birds never tolerate other penguins to cross their territories. Adelie penguins are also known to like children and adults. They can dive 175 m deep into the water for hunting aquatic animals. These species usually feel awkward while walking on land and they travel at a speed of 2.5 km/h. 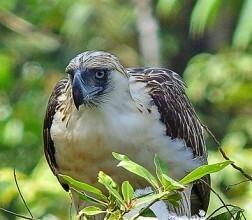 These species are mostly found in the Ross Island. An estimate tells us that there are more than 5 million Adelie penguins exist in Ross Island. They can sum up to 38 colonies. 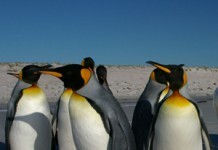 They usually breed around the Antarctic Continent in October to February. Adelie penguin facts about its diet illustrate that these types of birds predominantly feed on ice krill, amphipods, glacial squid, cephalopods, silverfish, and Antarctic krill. The breeding season of these species begin in October and ends on November. They build their nests by piling stones altogether. 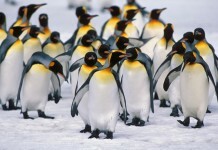 In a single year, these penguins travel almost 13,000 km (8,100 miles) since they are strong migratory birds. The females lay 2 eggs. These eggs are incubated by males and females for about 32 – 34 days. The responsibilities are shifted after an interval of 10 – 12 days. The young adelie penguins remain with their parents for about 22 days. They begin to travel toward sea after 50 – 60 days. These birds generally form large colonies comprising almost 200,000 adelie penguins. Rocky coasts are the ideal places where these species usually build their nests. The clutch size consists of 2 eggs. Facts about the adelie penguin adaptations lead us to believe that these birds are highly adaptable. 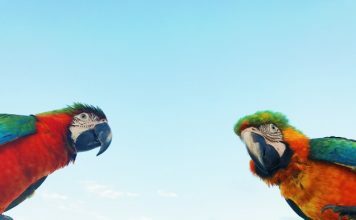 However, apart from the predators like sea lions and leopard seals, rapid climatic change throughout the globe is one of the noteworthy threats to these beautiful birds. Fish covers most of the adelie penguins’ diet but because of the excessive hunting of fish, these birds might be at stake. 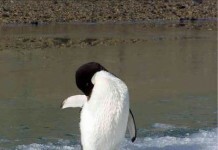 Until and unless some serious efforts are not taken in this direction these kinds of penguins continue to be at the verge of extinction and soon be declared as adelie penguin endangered.